Please help work the snack shack, even if you've already worked your required shift. 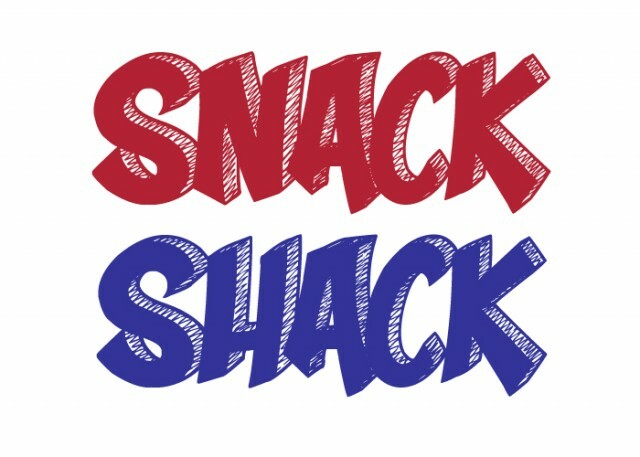 The Snack Shack Sign up site (Volunteer Spot) has been activated. BBR families are charged a $25 retainer fee as part of the registration process. Families can earn this retainer fee back by working one 2-hour shift in the Concession Stand. Refunds will be issued in check form on a rolling basis upon receipt and verification of The Reimbursement Request Form. The Reimbursement Request Form can be found on the BBR website under the link called "handouts" and must be submitted at the concession stand after after working your 2 hour shift Refunds will be available for pickup at the stand, within 2 weeks after they are submitted. Step 2. Enter your e-mail address in both fields and select the “Submit” button. This step allows VolunteerSpot to verify your e-mail address and is important because the site will send a reminder e-mail 2 days prior to your commitment date. (You will NOT need to register for an accoun at VolunteerSpot). Step 3. Sign up! You will be taken you to the calendar where you’ll select your dates/times. Step 4. Pick any dates in the calendar and the next screen will show the shifts available. Select the yellow “Sign up here” box! Upon selection the yellow box will turn green and show how many spots you signed up for. Select “save and close” at the top or bottom of the page. This brings you back to the calendar view. “Your spots” will show in green on the calendar days you selected. Step 5. Select the Red “Confirm” button at the top of the page. Click the Green “continue” button on the “Thanks for signing up page” and you’ll see a final webpage listing your selection. At the same time you willl receive an e-mail with your dates outlined. Step 6. To change your selections, click the View/Change link inside of the confirmation e-mail to go back to the calendar and follow steps 4 and 5 above.